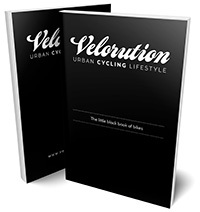 Velorution is the premium urban lifestyle cycling store. 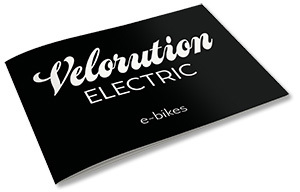 Velorution is a hub for forward thinking brands. 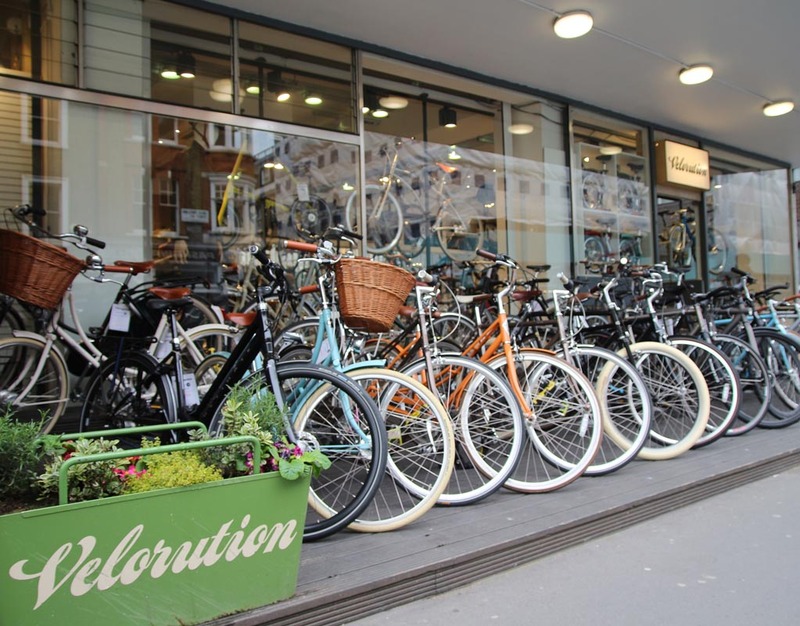 Our stores have developed a reputation as the preferred destination of the urban cyclist. 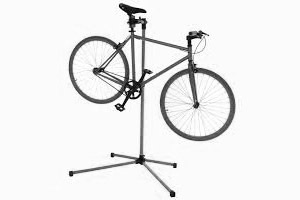 The business has the largest selection of folding bikes, classic British-made cycles, design-led European urban bikes, and premium scooters in the UK. 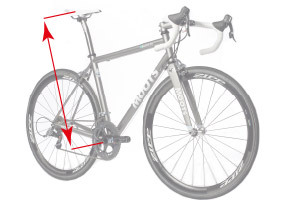 Velorution is about premium quality product at affordable prices. Velorution apparel and accessories are in keeping with this ethos, as we seek to stock the highest-quality and most innovative products to complement our cycle selection. Our team search the globe to find the best cycling and lifestyle products to introduce to the UK market, through this process we have secured some of the most prestigious bicycle and accessory brands in the world. Most or if not all the brands we carry also carry a rich history in winning many design and innovation awards from the industry. At Velorution we have curated these brands into a unique collection not found anywhere else in the world and displayed in our own style. 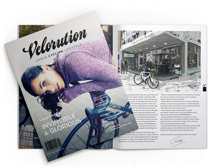 The Velorution magazine is an in-house publication. Providing rich and exciting content about the latest innovation from around the globe. The Magazine is available as a physical product or online globally via Apple News stand and Amazon Kindle store. Velorution is led by Jonathan Cole, a serial retail entrepreneur, who has scaled premium consumer propositions in the past. 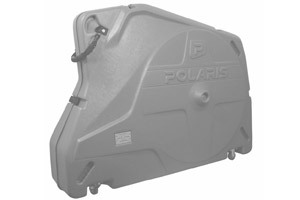 In 2012, Jonathan Cole saw both the potential in urban cycling and in the Velorution brand to lead that market. 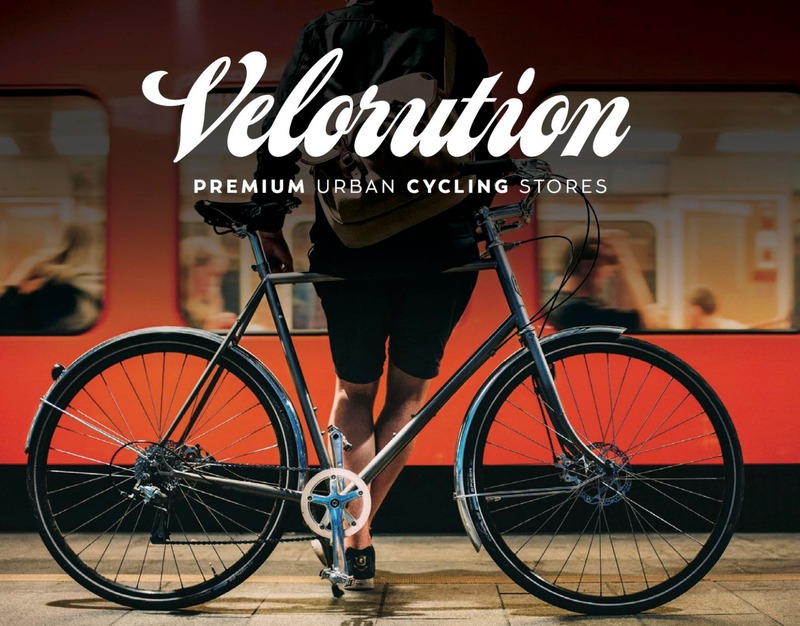 Through his passion for retail and cycling, he has led Velorution to become an internationally recognised premium urban cycling brand, tripling the size of the business and building a world class team. A successful entrepreneur, Jonathan has built, run and exited multiple businesses over the past 35 years. Jonathan started in the 1980s selling synthesizers and recording equipment to the professional music industry. In 1991 he started Computer Warehouse, which became Apple Computers largest independent retailer in the UK. In 1999 he founded Metacharge an alternative payment provider and merchant acquirer that was sold to Paypoint PLC in 2006. Since acquiring the Velorution brand in 2012, he and the team have built an internationally recognised urban cycling brand. A business all-rounder with a passion for retail, Conrad previously worked with Jonathan at Computer Warehouse, the UK’s largest Apple Reseller, before moving to Velorution in 2012. Conrad has led the recent store roll-outs across London, as well as helping to drive the business’s online offering. Andy is the ‘feet on the ground’, driving process and best standard practices in the business. Andy worked as a Sales Manager for 10 years and then as the Operations Director at the UK’s largest Apple Reseller, Computer Warehouse before joining Velorution in 2012. Gretta is the Marketing Director at Velorution, overseeing the production of the Velorution Urban Cycling Lifestyle Magazine PR and branding. Initially working for a large corporate in the 90’s, Gretta’s entrepreneurial spirit drove her to build a successful furniture business and furniture paint brand during the late 90’s to 2006.